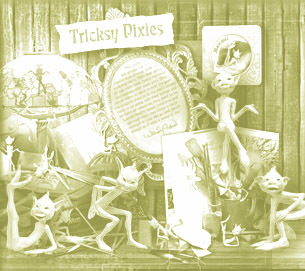 Pixies are a curious kind of Faery found in the West Country of Britian - Somerset, Devon, and Cornwall - but may appear any place where pranks and jests are practiced, a clean home is kept, or wild dancing is encouraged. 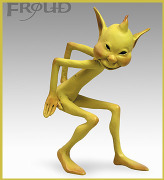 If respected they can be kind to mortals, but even if shown a small discourtesy they are easily angered. 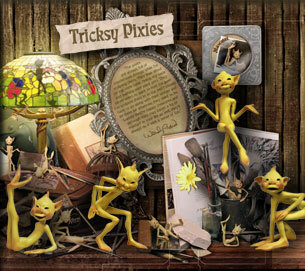 Pixies come in full colored, window box with a story for each Pixie. 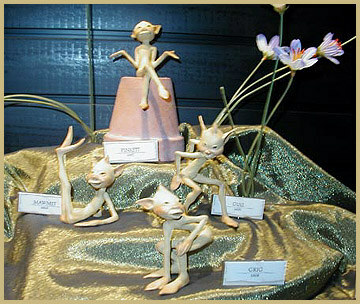 Bring to life figurines based on the art of the 'World of Froud.' 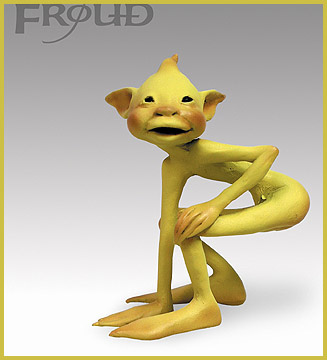 All of the figurine sculptures are based on original creations sculpted by Wendy Froud, and inspired by the art or Brian Froud. 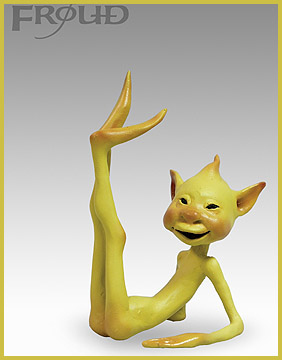 The sculptures are finely detailed, hand painted, hand crafted reproductions capturing the essence of these magical and graceful creatures. 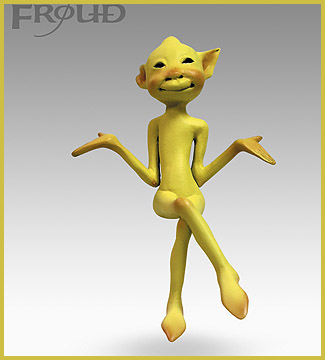 Each package of four pixies weight approximately 2 pounds and pixies range from 3.5 to 5 inches in height. Each is individually boxed. Please e-mail first for exact shipping to your zip code.